These little towns are perfect for your next visit to South Africa or perhaps even for your retirement years. Think about it – European summers in the city, with African summers spent relaxing in the countryside. Sounds good? Then have a look at the list below. These are seven of the best small town in South Africa. Most of them are within driving distance of South Africa’s airports, so easy to get to. What’s not going to be easy, is choosing a favourite town. Greyton can be found in the Western Cape’s Overberg Region, just under two hours from Cape Town. Here, the locals have embraced the slow life and there is still a real sense of community. The streets are dotted with quaint antique shops, art galleries, restaurants and historical sites such as the cottage used by Herbert Vine, the founder of Greyton. 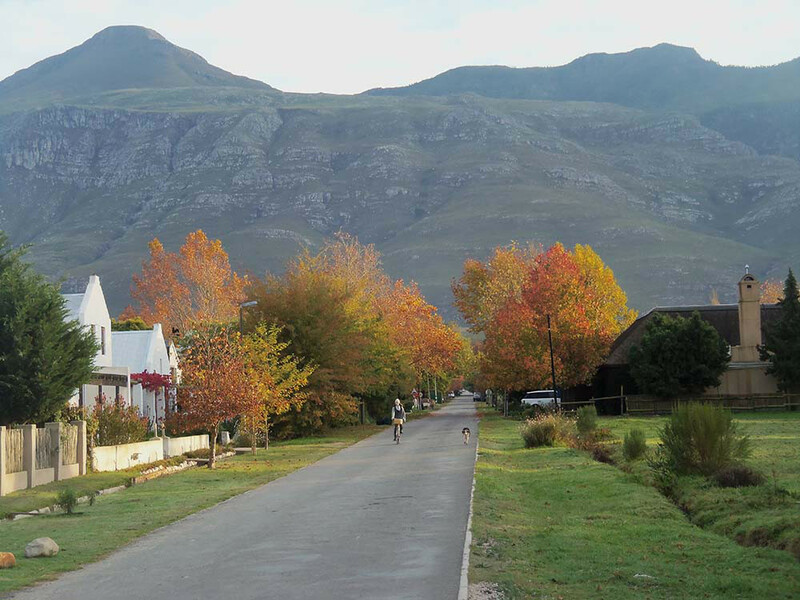 Greyton also offers plenty of opportunities for walking, hiking, mountain biking and horse riding. The Boesmanskloof Trail takes hikers to McGregor, a neighbouring town also perfect for anyone looking to retire in South Africa. On weekends the place to be is the Saturday Morning Market, where home-made and home-crafted goods are up for sale. Each stall holder donates 10% of their takings each week to the Greyton Conservation Society, an organization that work to protect and maintain the natural, heritage and built resources within and surrounding Greyton. 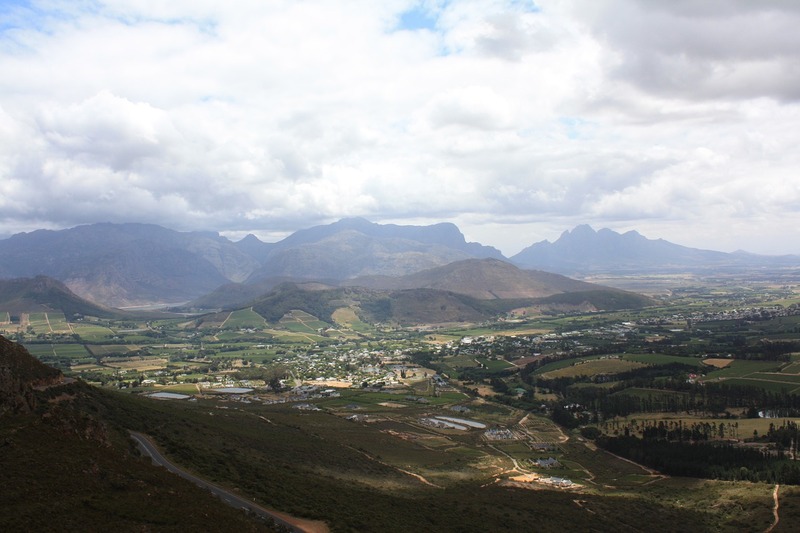 Franschhoek, another small town in the Western Cape, is most famous for its exquisite wines and world-class cuisine. Once a year, the town celebrates its French Huguenot heritage with the Bastille Festival. This is a weekend affair during which festival goers are treated to the best food and wine the Franschhoek Valley has to offer as well as activities and attractions for young and old. Those who like to stay active can take on one of the numerous walking or mountain biking trails in the mountains surrounding Franschhoek or take a short 30 min drive to the award-winning Pearl Valley Golf Course. 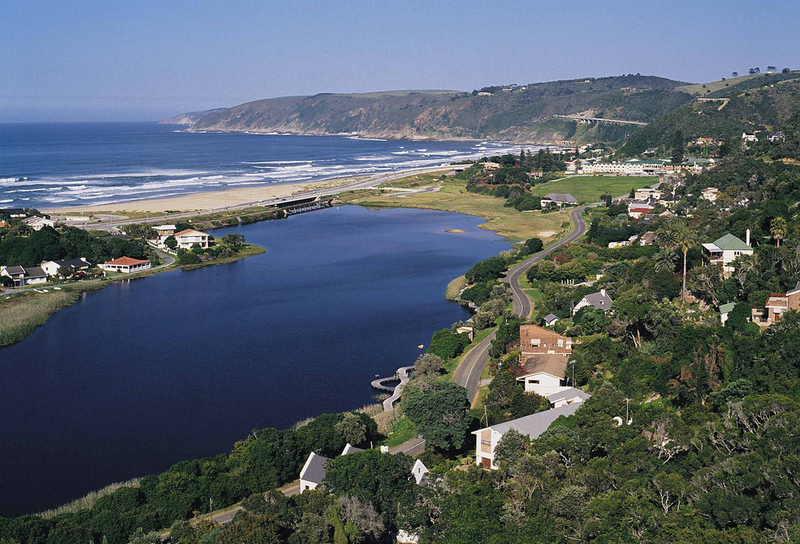 The town of Wilderness is situated along South Africa’s famed Garden Route, close to George and Victoria Bay. Surrounded by rivers, lakes and lagoons, and lush forests, Wilderness is a paradise for nature lovers. The icing on the cake? It’s an unspoiled coastline that stretches for 18 kilometres. You can go for a walk on the beach, go bird watching in the forests, fish, swim, whale-watch in season, take your mountain bike for a ride, paraglide and hang-glide, or simply go for a scenic drive. When doing the latter, head to the Map of Africa viewpoint at Wilderness Heights. From this lookout point you can take in the scale and splendor of the Kaaimans River which bends its way through the countryside in the unmistakable outline of the African continent around the foot of the hill. Graaff-Reinet is the fourth-oldest town in South Africa and home to more national monuments than any other town or city in the country. Situated in the heart of the Great Karoo, Graaff-Reinet is surrounded by broad plains that stretches into the distance where ‘koppies’ and mountains line the horizon. The clear night skies are studded with millions of stars and huge bright planets. Even other galaxies are visible with the naked eye, offering some of the best star-gazing on the planet. 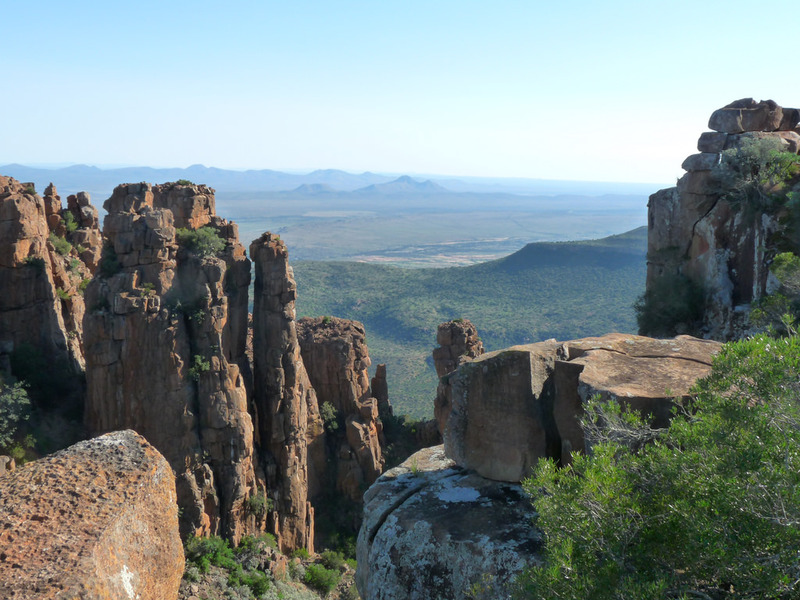 To really appreciate the vastness of the Karoo, explore The Valley of Desolation or the Cambedoo National Park. Complement the experience with real Karoo food at one of Graaff-Reinet’s many restaurants. Think lamb, meat dishes, venison and, of course, malva pudding. Cullinan is a beautiful old mining town situated just 40 minutes from Pretoria or Johannesburg. This is where the world’s biggest diamond was found in 1905. The 3,106 carat diamond remains the biggest diamond found to date. 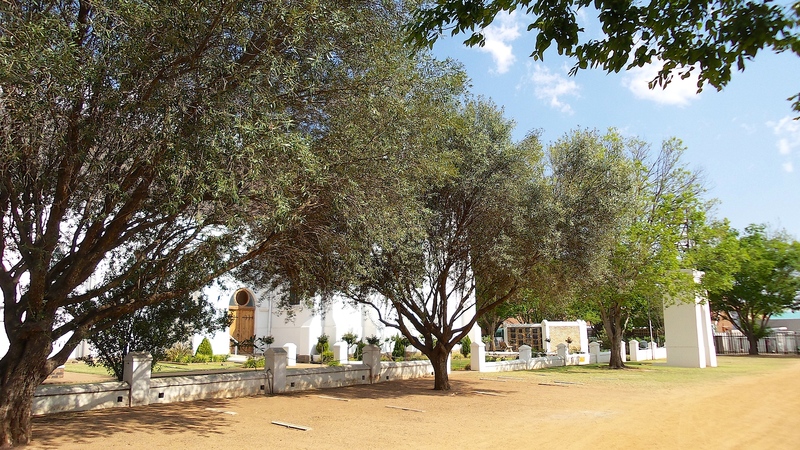 When you walk the length of Oak Avenue, Cullinan’s main street, you’ll feel like you’re transported back to 1905. The Edwardian-period buildings are beautifully preserved, complete with picket fences, porches for afternoon tea breaks and little gardens. You’ll also find many opportunities for eating and shopping along Oak Avenue. Recommended stops include As Greek As It Gets, the Rust in White Shop, and The Rose Pantry. Parys, the Afrikaans translation of ‘Paris’ is just over three hours from Bloemfontein, the Free State’s capital, but only a little more than an hour’s drive from Johannesburg. One of the town’s claims-to-fame is that it’s situated inside a meteor-made crater. It’s not just any old crater either. It is the site of the oldest and largest meteorite impact ever discovered. The crater is about 300km wide. 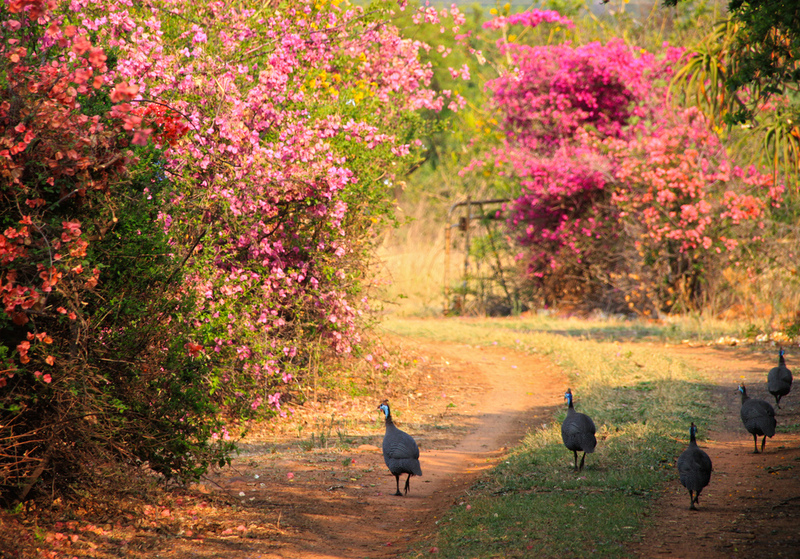 Known as the Vredefort Dome, it has been declared a UNESCO World Heritage Site. The people of Parys however will tell you that there is much more to their town. Parys is home to three beer breweries, a brandy and liquor distillery, art galleries, antique shops, and restaurants serving a wide variety of South African delights. Those always looking for a bit of adventure can go 4×4’ing, fly fishing, hiking, river rafting or abseiling. You can find Port St Johns on the South Africa’s rugged and breathtaking Wild Coast. 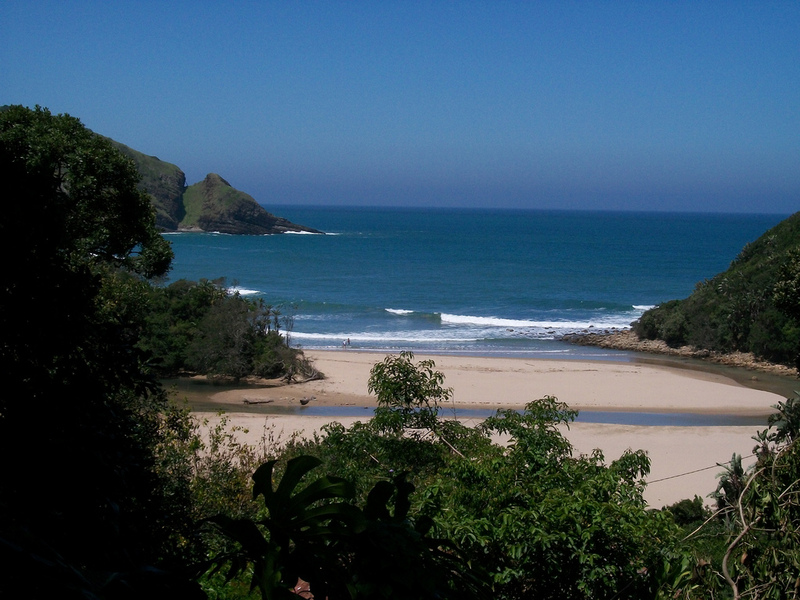 In fact, Port St Johns is one of the most popular Wild Coast towns. It’s also known as one of the friendliest towns in South Africa. This is where you go when you want to get away from it all. The nearest city is Durban, which is 5 hours away. In-between lie the seaside towns of Port Edward, Port Shepstone and Margate. Just over three hours in the other direction you can find Coffee Bay. Coffee Bay is one the most beautiful places in South Africa – and well worth a visit!